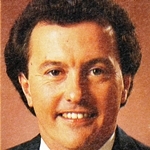 Sports broadcaster Drew Morphett has died suddenly at the age of 69. He was found by wife Karen at their Pakenham home late Friday night. Born Andrew Kenneth Morphett in Sydney, he began his media career at ABC radio in 1966. 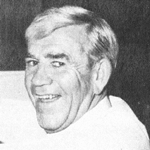 After a stint in Perth he moved to ABC television in Melbourne in the 1970s, hosting a weekly program, Sportsnight. 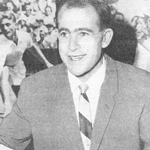 For ten years he hosted the weekly VFL (AFL) program The Winners and for eight years commentated test cricket for ABC television. 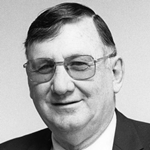 He joined the Seven Network when it regained broadcast rights to VFL in 1988. He commentated and reported on a range of sports, including Olympic Games, for Seven for the next 13 years. He returned to ABC in 2000, as part of the Grandstand team, and stayed for fourteen years. 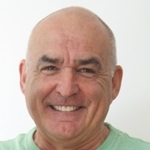 In 2014 he received an Order of Australia medal for services to sports broadcasting and later appeared on Fox Footy, hosting The Winners Rebooted. Morphett had retired from full-time broadcasting last year but recently had been commentating AFL for commercial radio, including for the Macquarie network as recently as last week.